Deadline reports that Facebook’s upcoming drama Limetown has added five new performers to the cast including A Private War‘s Stanley Tucci, Oscar-winning actress Marlee Matlin (Quantico), The Handmaid’s Tale‘s Kelly Jenrette, Shots Fired‘s John Beasley and Travelers’ Louis Ferreira. The 10-episode series, which is developed by Zack Ackers and Skip Bronkie based on their podcast of the same name, follows American Public Radio fictional journalist Lia Haddock (Jessica Biel, The Sinner) as she investigates the disappearance of 300 people at a neuroscience facility in Tennessee. While details on the characters are being kept under wraps, it is believed Tucci is set to play Lia’s uncle, while the rest will portray recurring characters. The series is set to be produced by Endeavor Content and Midnight Radio, alongside Biel through her banner Iron Ocean Productions, Josh Appelbaum for Midnight Radio, Akers, Bronkie and André Nemec, while Jeff Pinkner and Scott Rosenberg (Venom) will executive produce and showrun the series. The podcast has received constant acclaim since its debut in 2015, drawing comparisons to the other best-selling podcast Serial while also becoming the number one podcast on iTunes less than two months after its six-episode first season debut. The podcast debuted its second season just last month, picking up from the cliffhanger left by the first season’s finale. Tucci, who is well-known for his performances in The Devil Wears Prada, Julie & Julia, his Oscar-nominated work in The Lovely Bones, The Hunger Games franchise and Spotlight, was most recently seen on the small screen in FX’s acclaimed anthology series Feud: Bette and Joan. Matlin, most known for her Oscar-winning performance in her film debut Children of a Lesser God, has had a very successful television career over the years, starring in the acclaimed Showtime dramedy The L Word, the ABC Family drama Switched at Birth and the ABC thriller Quantico. Jenrette just recently nabbed a nomination for Outstanding Guest Actress in a Drama Series for her appearance in Hulu’s acclaimed adaptation of The Handmaid’s Tale, and has also appeared on the small screen in the HBO drama Here and Now, the Fox sitcom Grandfathered and Epix’s comedy Graves. Ferreira, who fans will recognize from Stargate Universe and the Saw franchise, was most recently in the Canadian drama Motive and the CBS reboot of the action procedural S.W.A.T. alongside Shemar Moore (Criminal Minds). 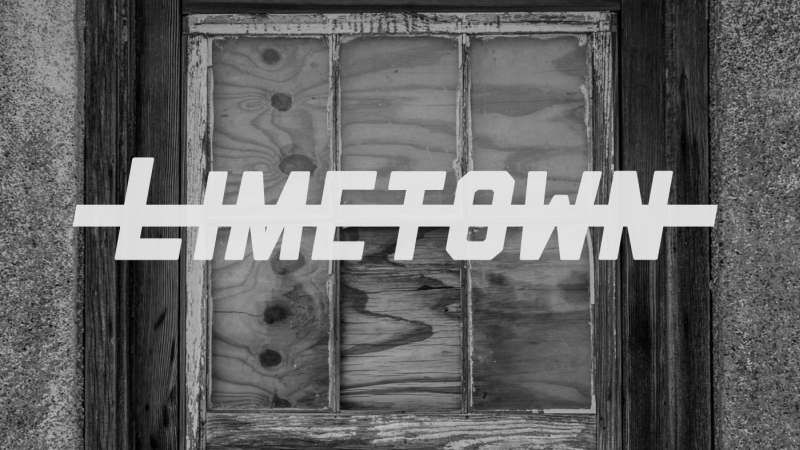 Production on Limetown is currently underway in Vancouver. The post Facebook’s Limetown Adds Stanley Tucci and More to Cast appeared first on ComingSoon.net.